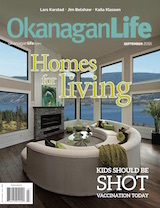 Our September issue features a stunning showcase of Thompson Okanagan homes. 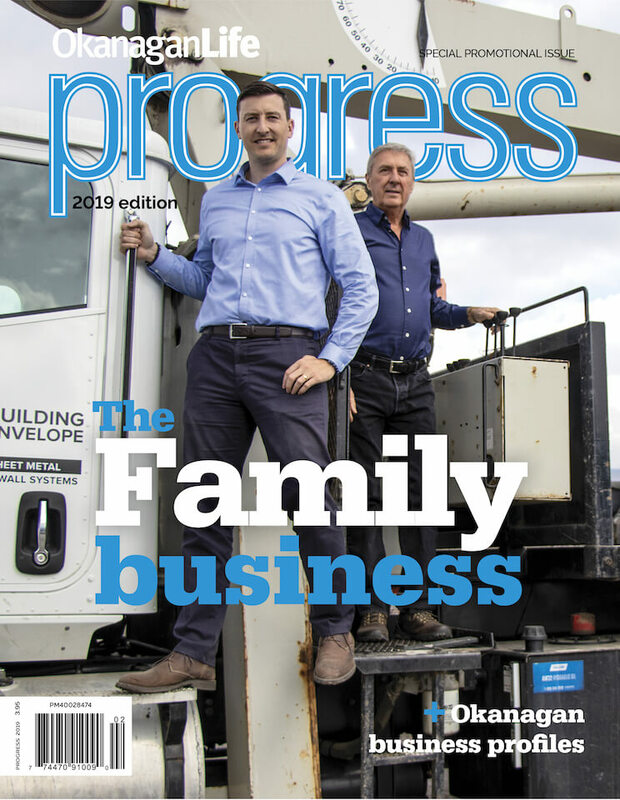 Publisher Paul Byrne weighs in on the federal election and writer Shannon Linden presents some compelling reasons for protecting your kids — and everybody else’s — with vaccinations. Wine writer Michael Botner urges you to stock your cellar with Corkscrew Drive classics wines from Okanagan Falls Wine Country.